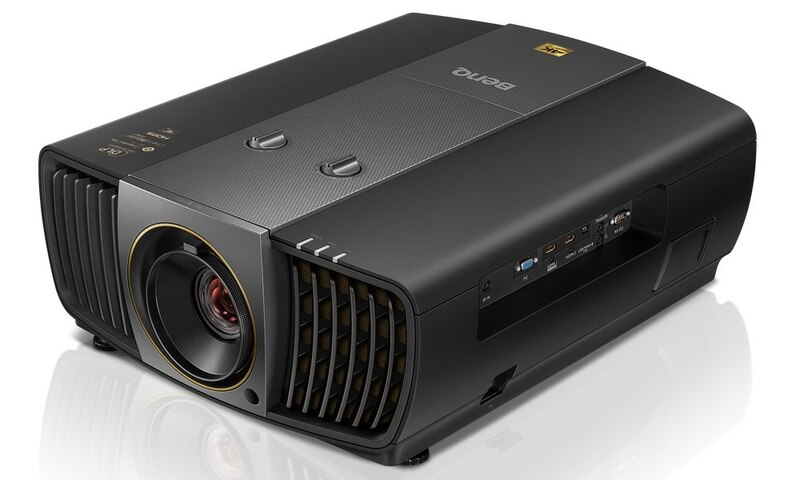 Vivitek announced the H1086-3D home theater 1080p DLP projector featuring conversion technology that takes existing 2D content and converts the images into 3D pictures, without the need for an external box. Vivitek H1086-3D takes standard DVD and Blu-Ray content (via HDMI) and switches it from 2D to 3D. It can also display 3D content from 720p/1080i at 50/60Hz and 1080p at 24Hz from 3D Blu-Ray players or other 3D sources, such as cable or satellite boxes. 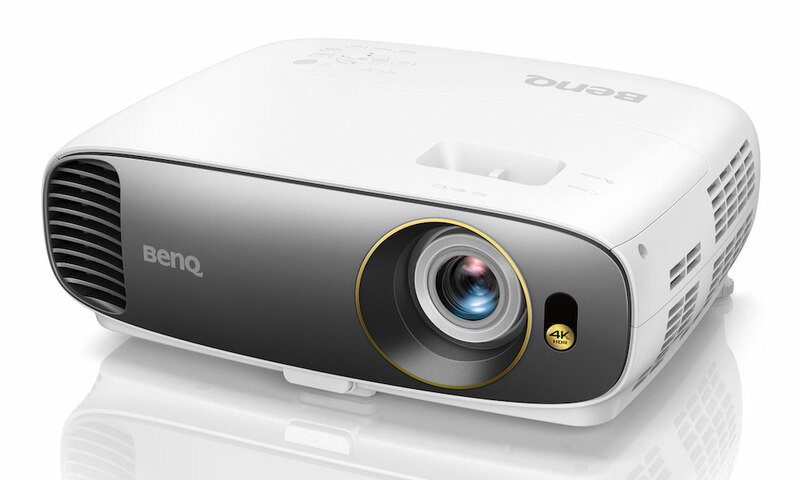 With native 1080p resolution and 2000 lumens of brightness, the H1086-3D delivers an in-home 3D experience in HD and 2.35:1 widescreen. The projector also features DLP, BrilliantColor and DLP Link technologies for bright, digital images and additional 3D support for high-powered PCs. 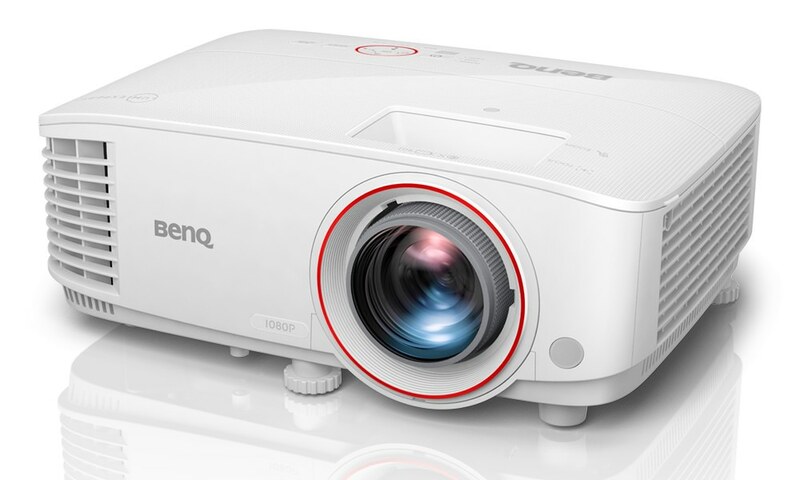 “With the H1086-3D, we wanted to give home theater enthusiasts the same 3D conversion technology that our data projector customers have enjoyed. It was a natural progression to build the technology into a home theater product, and now home theater fans are able to enjoy 3D content without needing to purchase or set-up an external box. 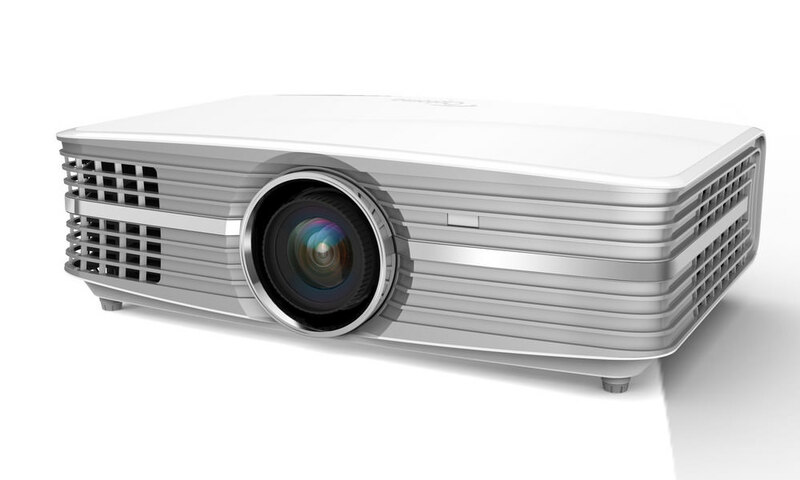 With widescreen, 2D-to-3D, DLP Link and 3D straight out of the box, the Vivitek 1086-3D offers a lot,” said Christopher Yang, senior product manager at Vivitek. 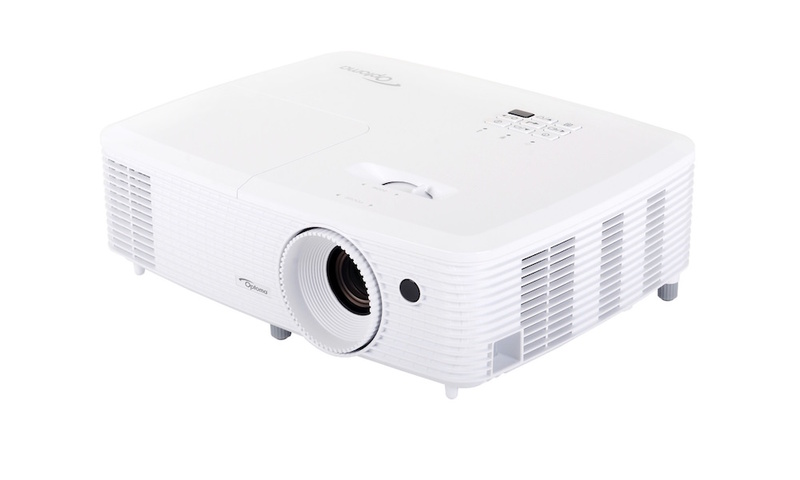 The Vivitek H1086-3D projector will be available December 2011 for $1,999.